Are you not seeing the results of your personal training program? Here are 4 eating habits that could be undermining your weight loss efforts. 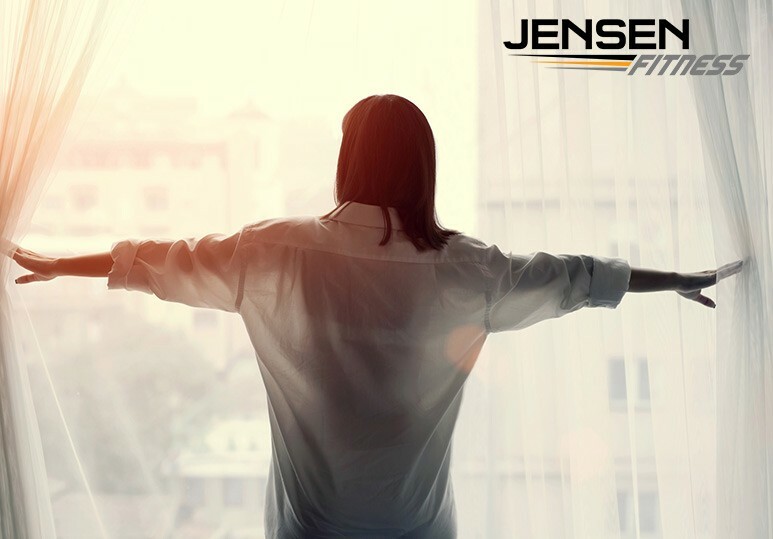 At Jensen Fitness, our personal trainers offer online and in-gym fitness and nutrition coaching services to help you achieve all your weight loss goals in a safe, quick, and realistic manner. Whatever you are looking to achieve, we help you get long-term, sustainable and dramatic results. If you’re trying to lose weight, you’ve probably started to eat less, work out with a personal trainer, and avoid fat. Maybe you’ve done all of this and you still aren’t reaping the benefits of your hard work. Or perhaps, you’ve had short-term results, but the weight keeps coming back and you feel stuck. 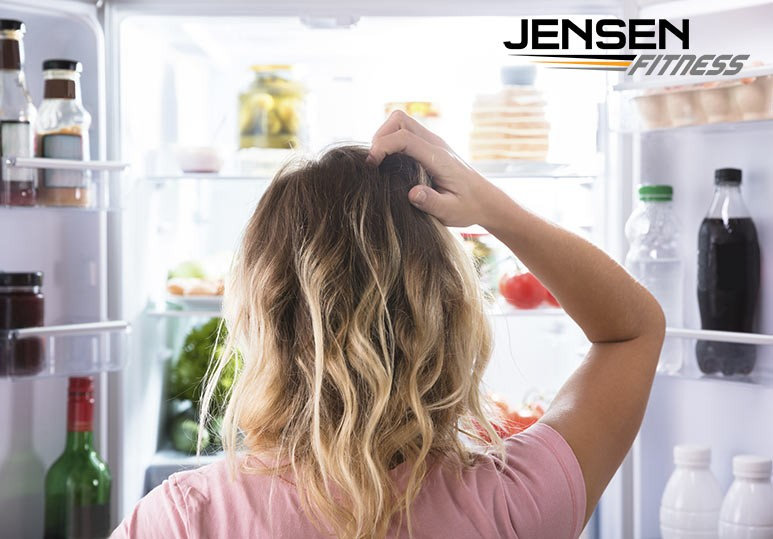 In today’s busy society, resorting to convenient and processed foods allow individuals to feed their body in a time crunch. Although such foods provide energy, they are not nourishing and can hinder all your hard work when it comes to weight loss. It can be very easy to fall into the food restriction trap when embarking on a weight loss journey, but recognizing realistic expectations is key to slimming down. Don’t deprive yourself of everything you love, just keep your little splurges in moderation. 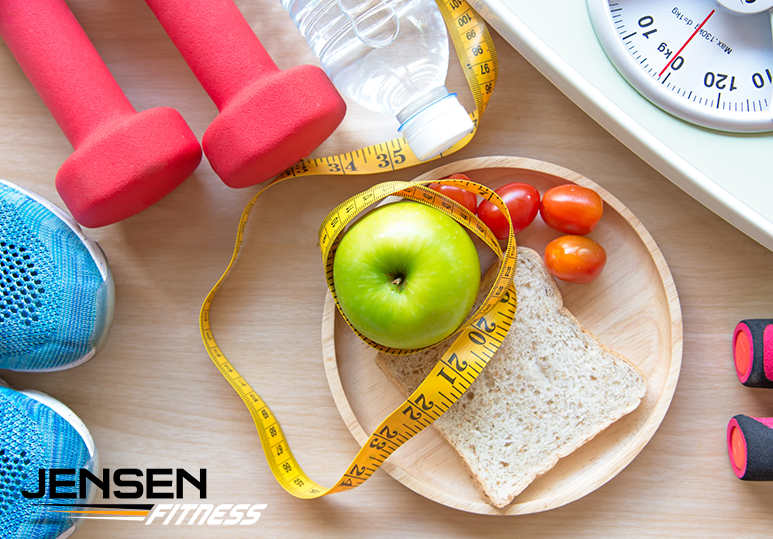 REMEMBER: Dieting isn’t about perfection, it’s about balance. So if you love chocolate, eat a little. If you love wine, drink a little. Just make room for the calories by passing on something else, such as bread. In other words, it’s about prioritizing, not depriving yourself. Portion control is an important part of any healthy diet and eating a proper amount of healthy food will supply your body with all the essential elements without exceeding your daily requirement of calories. REMEMBER: Poor sleep dramatically alters the way your body responds to food and along with eating right and exercising, getting quality sleep is an important part of weight loss. To find out more about our personal training and nutrition coach services, and how we can help you achieve your weight loss results in a sustainable, safe, and quick manner, contact our Calgary gym today at 403-200-0199 or fill in our online contact form.